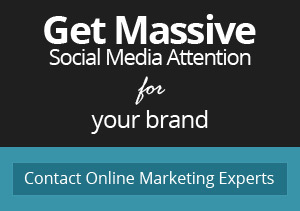 Your social media presence has major role to play in online reputation building. Businesses overlooking this fact tend to commit few blunders unknowingly and never get to enjoy the benefits that their competitors relish. 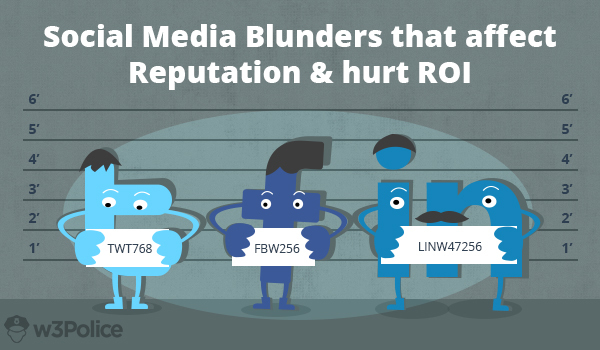 As a brand, you need to avoid these mistakes and follow a strategic approach to use social media for building great online reputation. Read about those blunders and apply the solution. Given the freedom of speech internet has given to people, celebrities have become prone to more online reputation attacks, more frequently. Celebrities, whose career primarily depends on public perception, certainly cannot afford to overlook it. Reputation experts at w3Police shares how bad online reputation can bring a celebrity’s career down, and how with effective celebrity online reputation management it can be prevented. 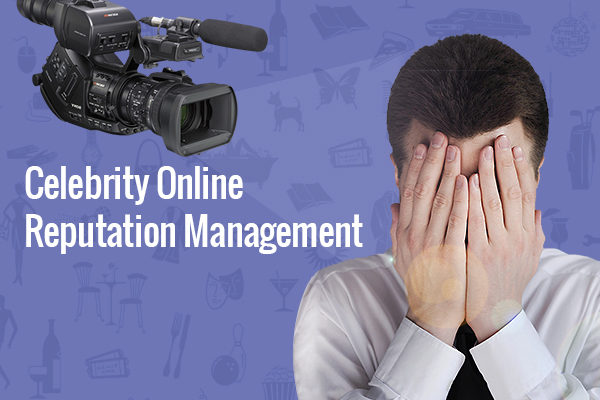 Posted in Celebrity Reputation Management and tagged as celebrity brand management, celebrity online reputation management, Celebrity Reputation Management by w3Police. 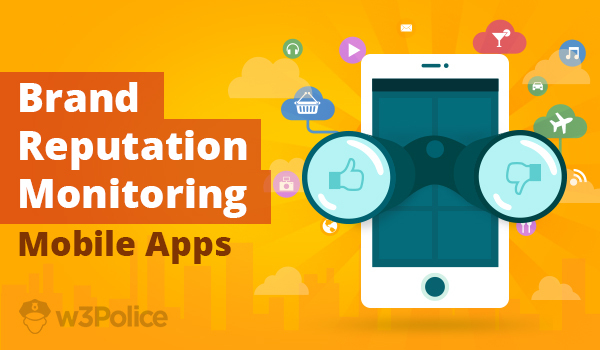 w3Police researched all brand reputation monitoring mobile apps to find the best for you. We studied distinct features of various mobile apps and listed the top three on the basis of their reach, uniqueness and performance. Adopt the best app to track all band mention on the go and never miss a chance to develop right ORM strategy for your brand. In our study includes few more revelations, read ahead to learn about them. Today, online reputation has become the prime factor on which doctors, physicians and hospitals rely for the growth of their practice. Patients post their feedback about doctors and hospitals online, which affect the decisions of other patients. 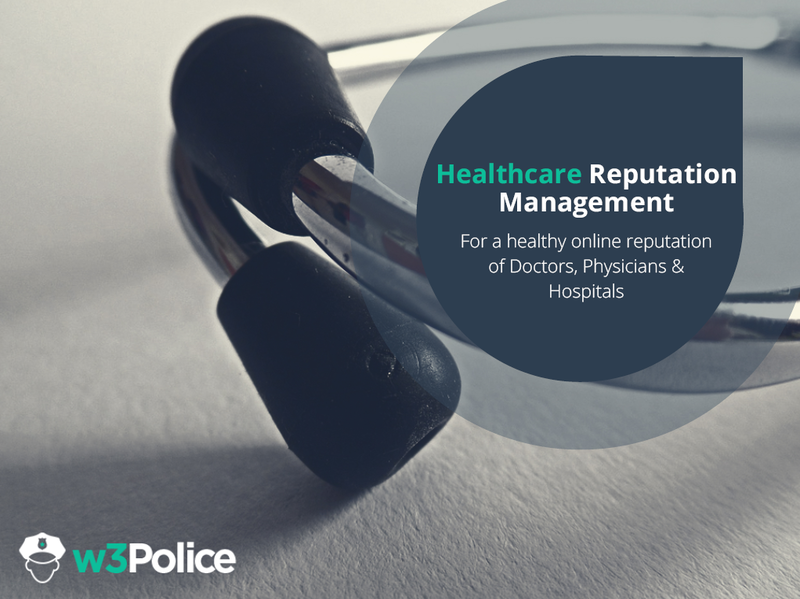 In such a time, it becomes important for the professionals of the healthcare industry to manage their online reputation effectively. Read on to find out how. Posted in Healthcare Reputation Management, Slideshows and tagged as Healthcare Online Reputation, Healthcare Reputation Management, Hospital online Reputation Management, Online Hospital reputation, physician reputation management by w3Police. 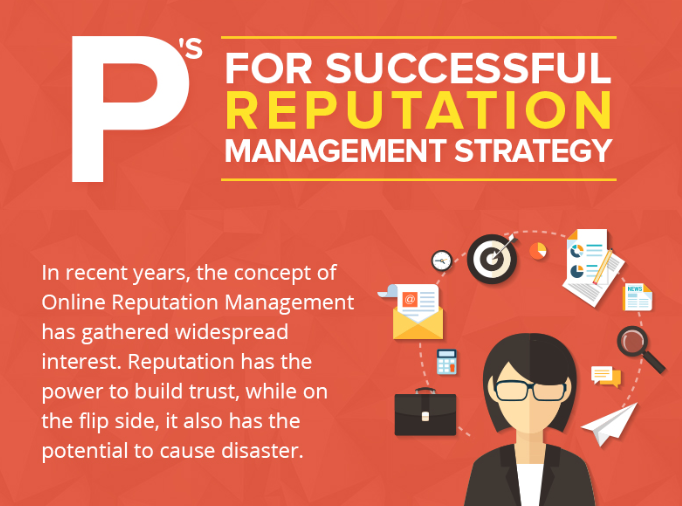 There are no two views on the need of effective online reputation management strategy. Bad reputation can surely be a deal breaker for any business. Perception battles are fought every in the online sphere. This is the reason why it has become imperative to have a well laid plan of action ready in order to counter any form of bad reputation. The best way forwards is to implement P’s of online reputation that can effectively boost your brand prospect towards success. 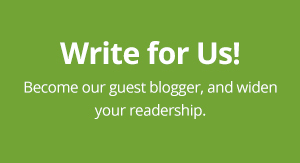 Read ahead to find out more.